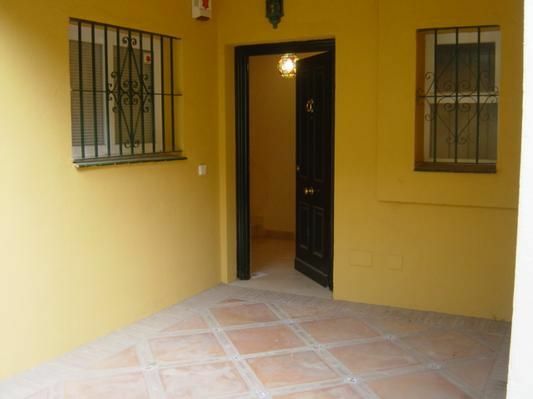 Detached in a prime location between mountains on one side and the sea, 7 km on the other. Pleasant microclimate, both summer and winter mild. Peaceful settlement with community pool, controlled access, alarm. Surrounded by tropical gardens, next to a golf course. House fully furnished, satellite TV, washing machine, dishwasher. Ideal for holidays with children. Possible activities in the vicinity: all kinds of water sports, golf, horseback riding, hiking, tennis, attractions in the area. Rental per week or month.